The iWL220 is light and small wireless payment terminal. 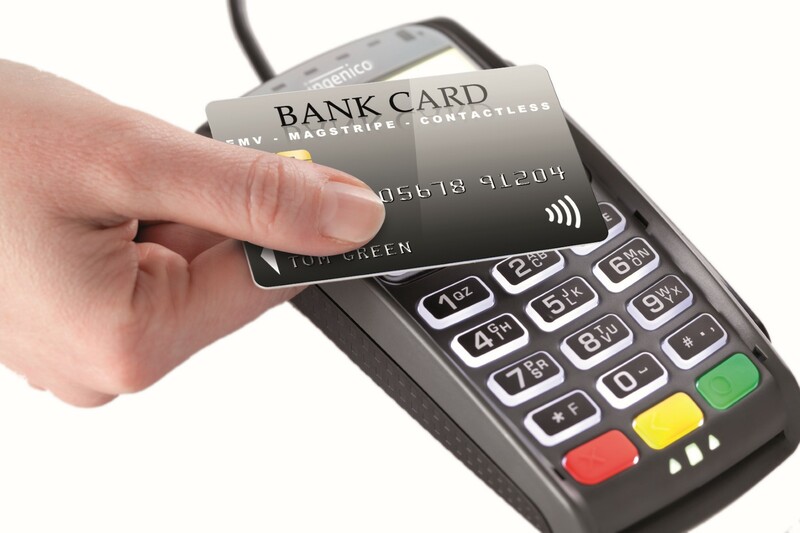 Compact, easy to handle and carry, it ensures mobile card payment for cardholders and merchants alike. 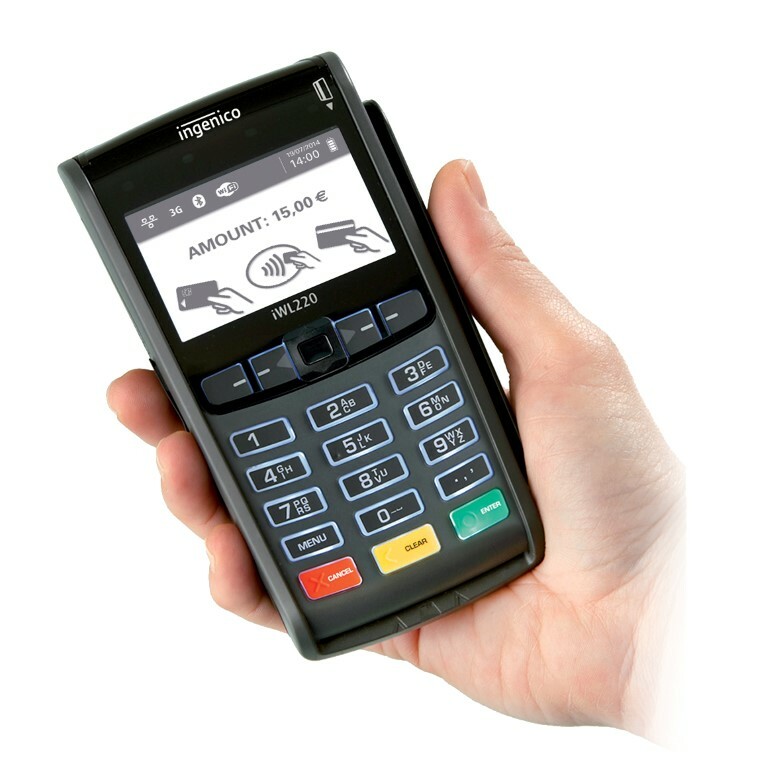 With the iWL220, Ingenico allows you to keep a full set of payment capabilities, including card readers, smart card, magnetic card. This GPRS terminal is ideal for taking payments away from the cash desk in a larger store, for exhibitions, market stalls, home delivery services and more. The customer no longer has to make their way to the till, because this mobile GPRS terminal is wireless, so it can be taken to wherever they are.